Greek newcomer Hit The Bass makes his debut release titled “Detonator” on MaRLo‘s imprint on Armada Music, Reaching Altitude. 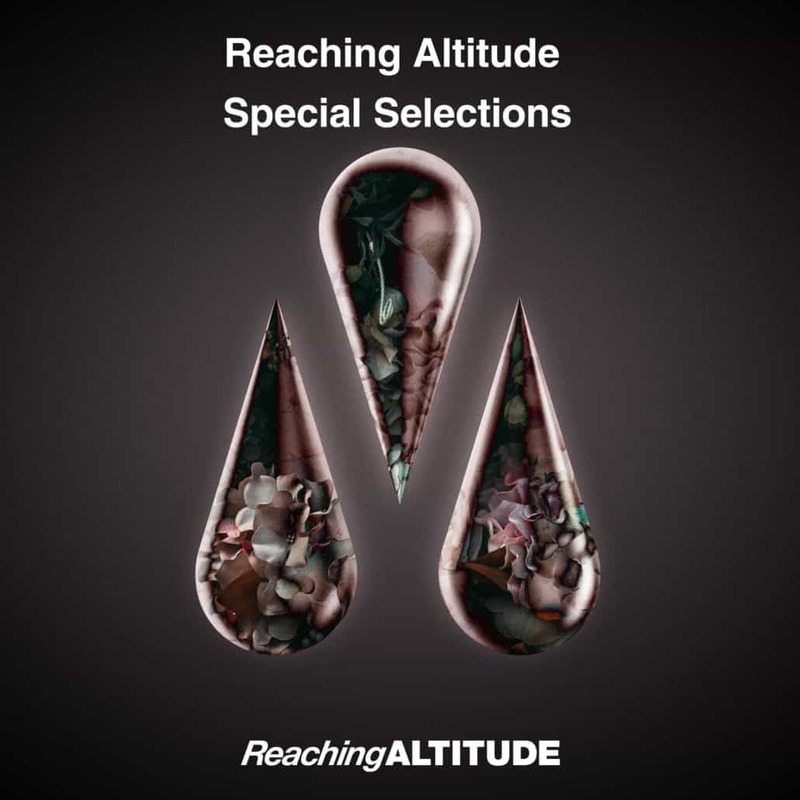 Trance-danceable “Hit The Bass – Detonator” is included in Reaching Altitude Special Selections, which is also packed with tracks Rafael Osmo & Jorza and 2Sher. It’s been a little over a year since Reaching Altitude landed in the label landscape, so MaRLo reckons it was high time to reveal some of the labels secret weapons, such as upcoming Hit The Bass. In addition to this important record, 2018 was a memorable year for him as he also gets his first radio support from Armin Van Buuren. “Detonator”, “Red Alert (by Rafael Osmo & Jorza)” and “We Are One (by 2Sher)” were handpicked by MaRLo for this Special Selections EP, as they all have the Reaching Altitude sound coursing through their veins. So, if you wanted an all-conquering, floor-cracking three-pack of speaker busters, this is it. “I produce music for almost 5 years. From day 1 my dream, was to be part of Armada Music. I remember myself listen every song & album from this label. I’m not going to tell you how hard you have to work to reach that level, you already know that. There are many talented music producers out there and the only thing i want to say to all of you is, “Never give up”. Work hard, be humble and believe in yourself.” says the Greek producer on a statement. “You will have many failures before succeed your goals. Most of the times you will not have the support from your friends or the beloved ones. Don’t worry. They don’t understand what exactly you do. Don’t lose your faith. Let your passion be your guide. Last but not least, i would like to thank everyone for supporting me & especially MaRLo for this opportunity. More are about to come. This is only the beginning.” he concludes. Moreover, Reaching Altitude is super proud, as some of its artists have been featured on this years edition of “A State Of Trance 2018 Year Mix“: AVAO, Emma Chatt, Eric Senn and of course its boss MaRLo. Now, listen to “Hit The Bass – Detonator” below or buy/stream it here and tell us also your thoughts in the comments.